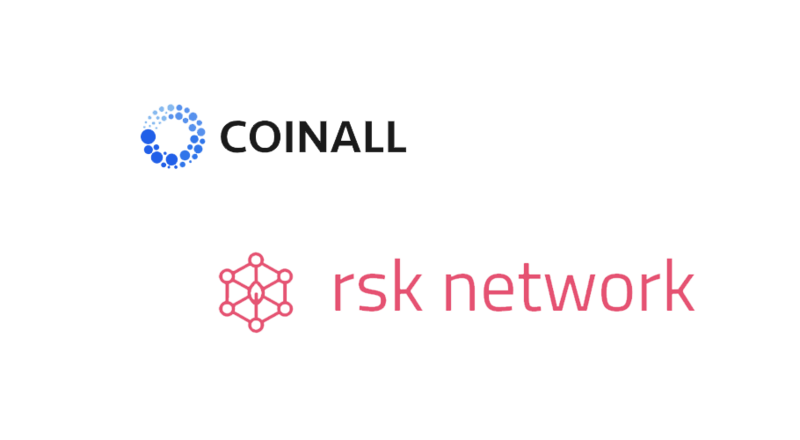 CoinAll, a bitcoin and cryptocurrency exchange, today informed on the listing of the RSK Infrastructure Framework token (RIF) and RBTC. Starting from today, April 2nd, CoinAll will hold a 7-day celebration to give away 333,850 RIF tokens for depositing, trading and a community promotion event. 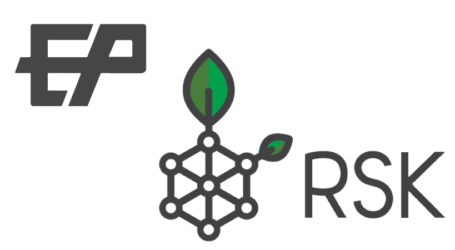 RSK is a two-way pegged sidechain to Bitcoin designed to enable full Turing-complete smart contract functionality for the Bitcoin ecosystem. Its utility token, RIF, provides users with the possibility to gain access to all services that are compatible with the project’s architecture, and RBTC is pegged to BTC on a one-to-one ratio. Katherine Deng, the general manager of CoinAll says, CoinAll highly values RSK’s long-term goal, giving its users the ability “to consume decentralized services from any smart contract enabled blockchain.” CoinAll is committed to excavating global projects with high quality and potential, with a particular focus on RSK, Fetch.AI and other eco-friendly infrastructure builders. The RSK celebration will last from April 2nd, 2019, to April 8th, and a includes individual deposit give away of 133,600 RIF, a trading contest give away of 133,600 RIF and a 66,650 RIF giveaway to promote the community. 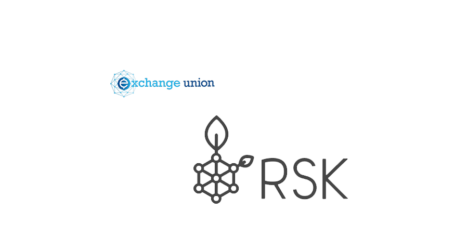 RSK has a growing team of mission-driven, passionate collaborators all over the globe. Sergio Lerner, RSK’s co-founder and chief scientist has been involved in Bitcoin since 2011, being a security auditor of the Bitcoin Foundation in the United States where he also discovered six out of the ten most important vulnerabilities in Bitcoin. 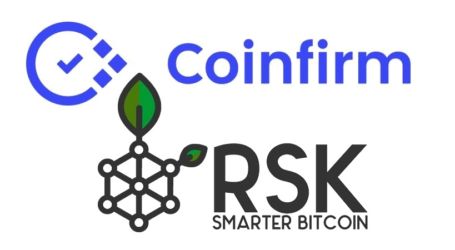 RSK is highly supported by the Ethereum Community and Bitcoin Miners for its optionality and compatibility. Currently, RSK already has 16EHs of hashing power which represents approximately 45% of all the Bitcoin network and the support of five major mining pools.